Appropriate for Business Calculus courses covered under such courses as Applied Calculus, Short Calculus, or Intuitive Calculus. 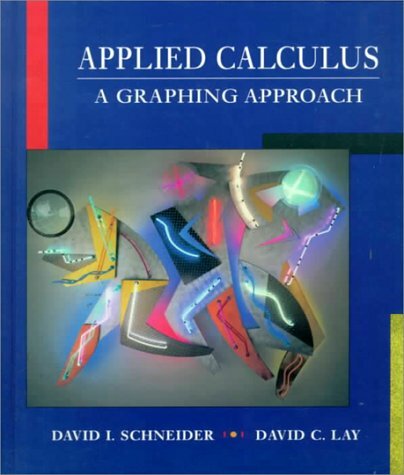 This reform text presents the basics of applied calculus through technology and practical uses. Written especially for students majoring in business, economics, life and social sciences. Topics include the applications of first and second derivatives and the integral as well as translations among graphs, formulas, numbers, and words.